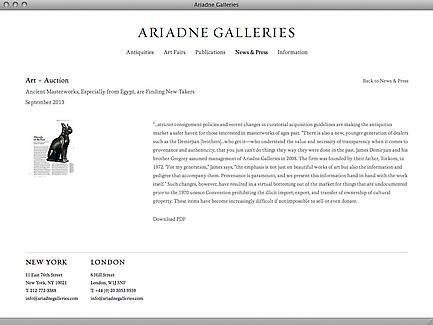 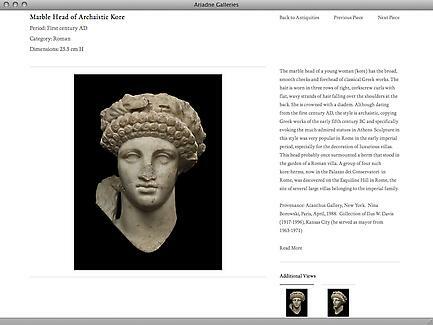 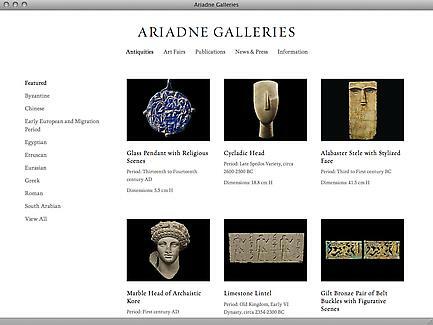 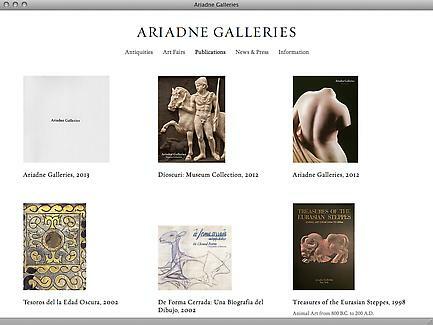 Ariadne Galleries is dedicated to providing the highest level of Egyptian, Greek, Roman, Eurasian, Byzantine, and Medieval antiquities. 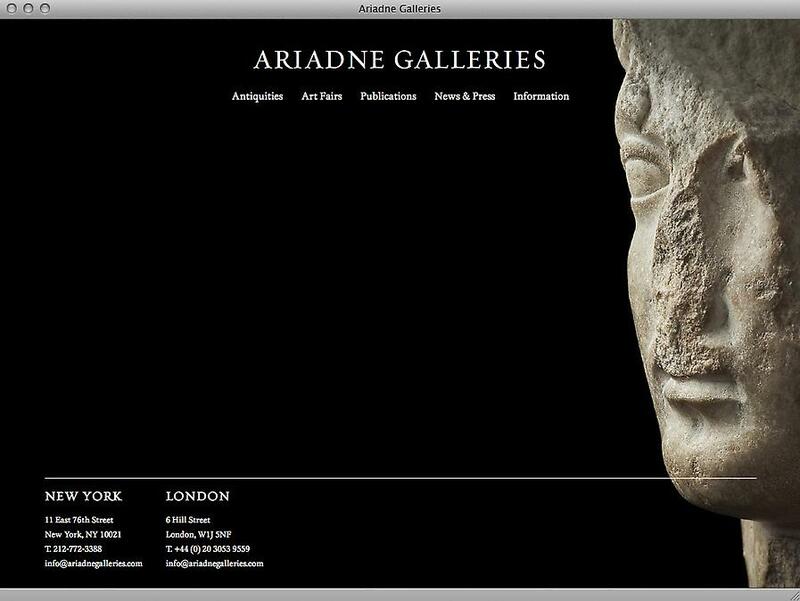 Their international clientele includes renowned museums and dedicated private collectors from around the world. 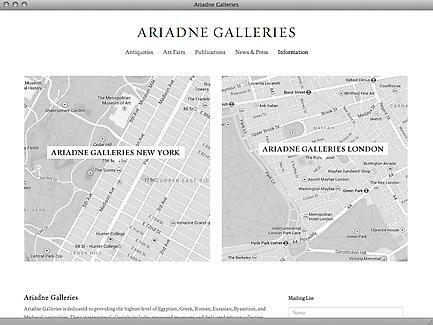 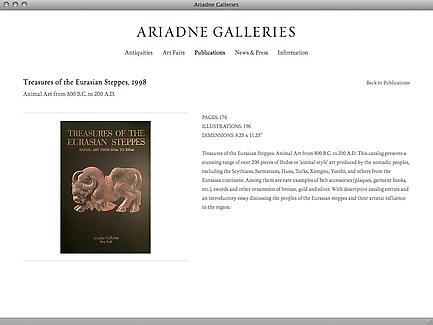 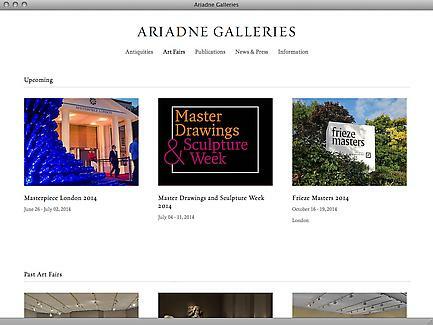 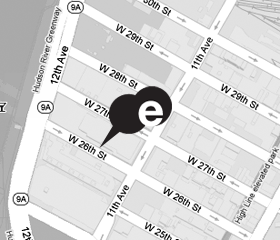 Torkom Demirjian, the Founder of Ariadne Galleries, has been an art dealer since 1972. 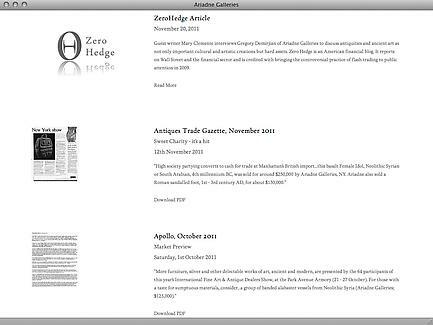 Well known in the industry for his market expertise and acute aesthetic judgment, Mr. Demirjian and his sons, co-presidents James and Gregory, have been leaders in the field as both dealers and educators.